Natural diamonds are the finest symbols of pure love and integrity, especially when undeterred by blemishes and inclusions. After meticulous inspection and several tests to analyze the 4 Cs, we bring you the best conflict-free diamonds. We also ensure that the diamonds are mined and sourced in an ethical manner. So you can be sure that we procure them from conflict-free zones. Therefore, every diamond we sell comes with a Kimberley Process certificate. We respect and adhere to all the requirements of the Kimberley Process and World Diamond Council, in order to bring you diamonds you can trust. Therefore, you can be sure that although we provide you with high-grade diamonds at competitive prices, these are legitimate. With over a decade in this business, we are well aware of which areas to avoid. As a matter of fact, Uniglo Diamonds also complies with other regulatory frameworks such as anti-money laundering legislation set forth by the various nations. Also, we ensure that the same goes for all our Partners and Suppliers. We carefully screen them and comprehend their internal procedures. This confirms that the diamonds are ethically sourced. Also, we verify their financial integrity and market reputation. As a rule, we only include the most reliable ones in our business network. So with Uniglo Diamonds, you can be sure that you are cascading responsibility on able shoulders. We take every measure to bring you diamonds that we would buy ourselves. Unless satisfied, we don’t present them to you. After serving countless elite customers, our representatives thoroughly understand the need to cater to custom orders. 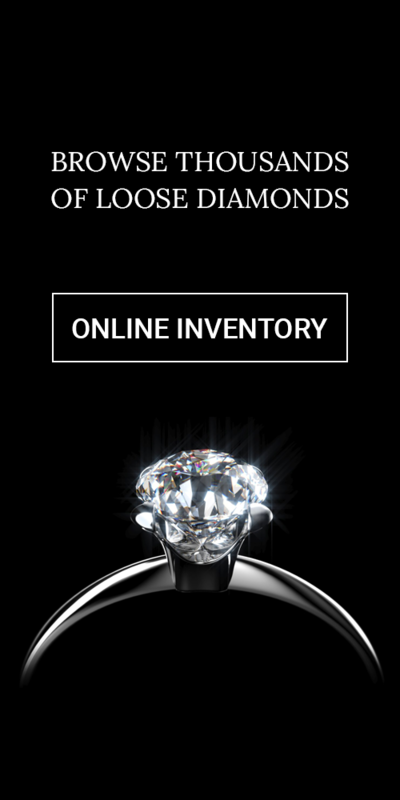 So, if you are looking for even the rarest of the rare diamonds, we would be glad to source them for you. Our entire team of specialists is eager to serve you. For more information, you can contact one of our representatives at Uniglo Diamonds.